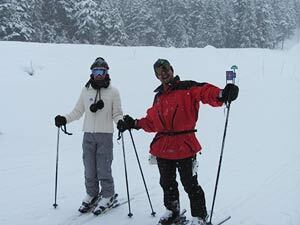 It’s been 6 years since TBSS&B has been to The Alyeska Ski Resort. That trip was a big hit and we have finally scheduled the trip again with a little something extra! 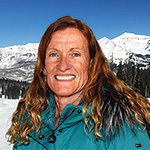 Join Mary & Marci for a fun 10 day trip to the Last Frontier. Why 10 days??? Because there is just so much to do there! Round trip air from Tampa to Anchorage. Take a short bus ride to The Hotel Captain Cook where we will stay 2 nights. You get to participate in the Fur Rendezvous, an 83 yr. old tradition in Anchorage where the streets come alive with winter sports, native culture and tons of unique events only to be found in Alaska! Saturday you get to cheer the 2019 Iditarod Mushers Tampa Style! Who can say they did that?? You will be able to. Anchorage has a rich history which should not be missed. On your free time take in the museum or the Alaska Zoo, both of which come with rave reviews from the last trip. Enjoy the local restaurants. Try reindeer sausage or have Alaska King Crab. Sunday we check out early and take about an hour ride down the beautiful Scenic Highway as we travel to Girdwood, Alaska to start our skiing adventure. Take the 60 passenger aerial scenic tram up and enjoy the outstanding views of Turnagain Arm. 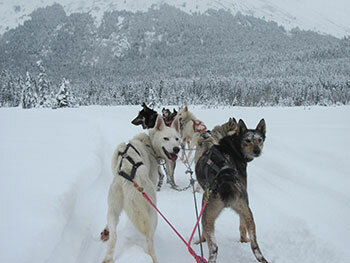 The Hotel Captain Cook is centrally located in downtown Anchorage and a couple blocks from the start of the Iditarod. The Hotel Captain Cook is Alaska’s ONLY member of the Preferred Hotels & Resorts Worldwide, an organization of 620 of the finest luxury hotels and resorts across the world, and this hotel has recently been inducted into the Historic Hotels of America. 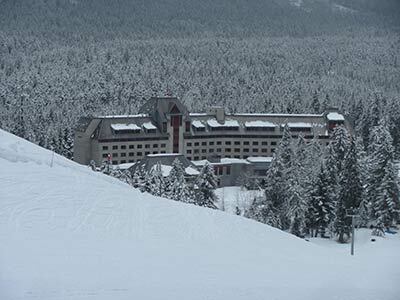 Alyeska Resort is Alaska’s premier chateau-style hotel. Located in the Chugach Mountain Range, you will experience supreme comfort with modern touches and rich Native influences, bringing Alaska’s outdoors, inside. Wanna see the Northern Lights? The hotel will provide you a wake up call, should the Northern Lights come out. (if you want) March is said to be a good time to see them! My fingers are crossed. After the slopes enjoy their inside saltwater pool, whirlpool, spa & fitness center. Dine at the AAA Four Diamond award winning mountain top Seven Glaciers Restaurant or venture to Girdwood and try the Double Musky. Jill Cordes, hostess of the "Best Of" series for the Food Network, in naming the best restaurants in America described the Double Musky in Girdwood as the top place for steaks in the USA. Both hotels can’t guarantee bedding type but will do their best to accommodate our requests. 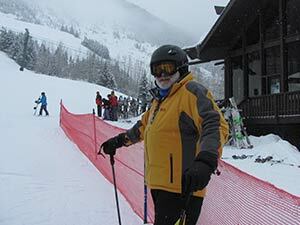 Of course we recommend other activities while at Alyeska and we’ll do the research for you. 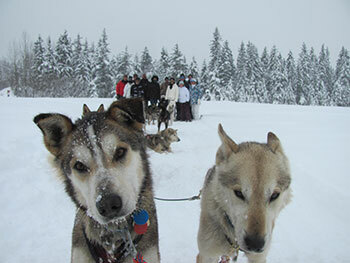 Try Snow machining to the Blue Ice Glaciers (a huge hit last time), snowshoeing, glacier walks or ice climbing. 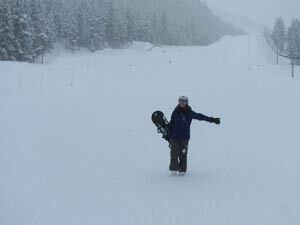 With over 660” of snow, there will be so much to do in this winter wonder land. 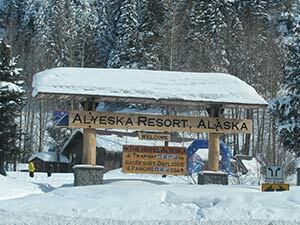 Round trip air and ground transportation to and from Anchorage, 8 nights lodging, 2 nights in Anchorage 6 nights in Alyeska, Welcome breakfast, après ski’s and final dinner in Alyeska. 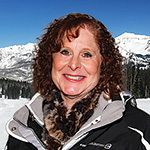 Discounted lift tickets and rental equipment. Hotel Captain Cook & Hotel Alyeska. All cancellations must be received in writing by January 10, 2019. Make checks payable to: "TBSSB” or "TAMPA BAY SNOW SKIERS and BOARDERS" and mail to: Mary Pulaski 9138 Jakes Path, Largo FL 33771.